Janett’s Session was gorgeous in the park. Can’t wait to meet he little one …. 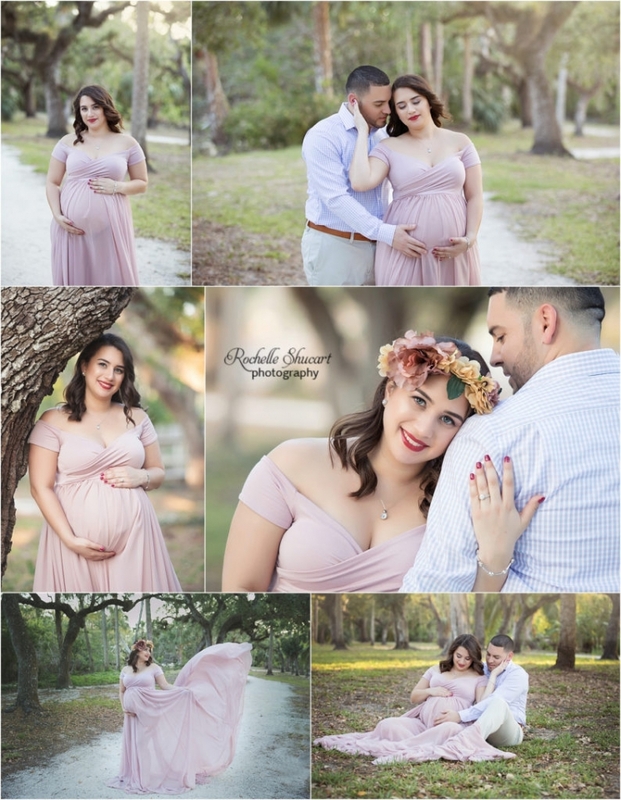 Val’s Maternity Session was gorgeous on Naples Beach! Welcome baby Colton. 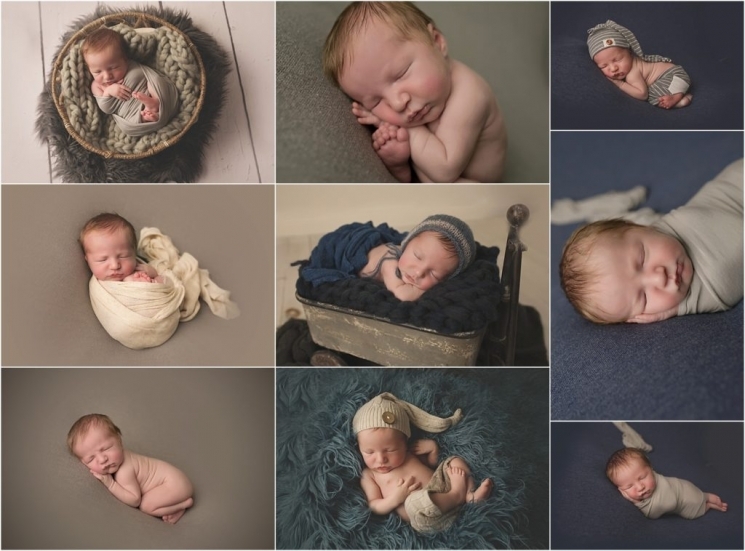 8 Day at his Session. Be sure to book your Session early on in your Pregnancy so we can do them as soon as baby arrives. © 2019 Rochelle Shucart Photography|ProPhoto4 | Designed by That's Kinda Cool!